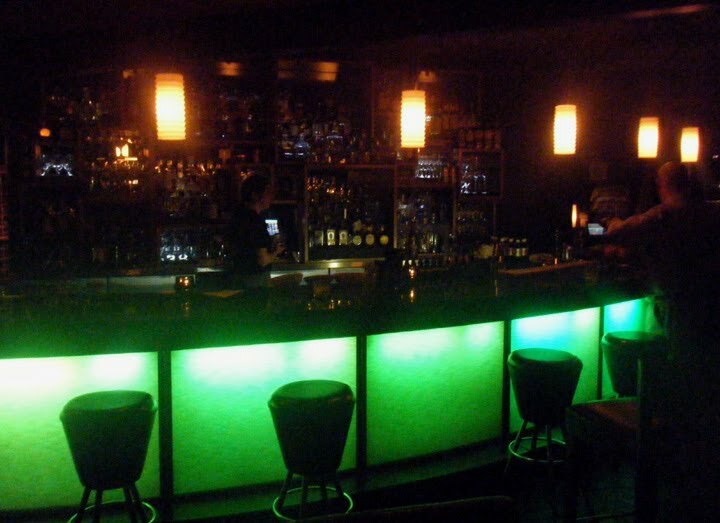 After talking to a number of bartenders in the area -- and doing some fairly extensive personal research -- I feel pretty comfortable saying that if you want the best cocktails in the Phoenix area, you should head to the Jade Bar at the Sanctuary Resort. This is off the beaten path a bit, and after a few miles down streets with no street lights, it felt a bit like driving to a ski lodge up in the mountains. It's worth the drive though. I had two excellent cocktails ("The Last Word" and a "Pendemums Club"), and one enjoyable and informative conversation with Jillian the bartender. Wish I could have made some of their mixology classes.